Celebrities often start huge trends with their daring hairstyles and bold colors. Although you probably can’t change your hair on a weekly basis, it is worth noting which styles are making big waves at present. Here are the four most talked about celebrity hairstyles that you’ve got to try out for yourself. The bob is a staple, but this summer is it literally the most talked about style. Whether you rock your bob like Kylie Jenner and pair it with a pastel base color and dark roots, or stick to a more natural hair color, it has to be layered and angled just the right way. 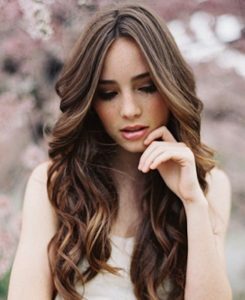 Add some cute curls to the end to dress it up or blow dry it straight for a picture perfect look. If you’ve got it, flaunt it. Wearing your hair parted down the middle and flat ironed slick straight is great if you’re not being hounded by the paparazzi, but celebrities have punched up this look a few notches this summer. Long romantic curls are great for curly hair girls like Selena Gomez who want an effortless look without needing to sit under a hair dryer. If you want your curls to last for longer, you can either roll your hair up every night or use a styling product when you curl your hair with a heating tool for added definition. Ever since Katy Perry cut off all her hair and came out proudly wearing a short cropped pixie cut, women have been running to their hairdressers and duplicating her look. 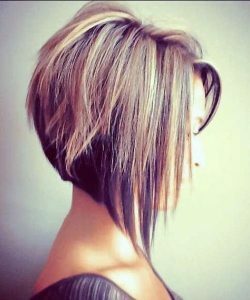 This haircut has to be done just right in order to get the full effect, but you actually can get a lot of versatile looks with your hair cropped close to your head. Get this trendy look and have everyone paying attention to you. Get your hair completely out of the way with a cute topknot, just like all of the hottest celebrities are wearing this summer. You can work out, hang out at the beach or even go grocery shopping just like your more famous counterparts in style with your hair wrapped up in a topknot. All you need is a scrunchie and a little creativity to pull off this effortless look. Don’t let celebrities get all of the attention. Wear your hair in an attention grabbing way! Whether you’ve got a short cropped pixie that you style different each day or rock loose curls that shine in the sunlight, feel confident in your hairstyle choices. 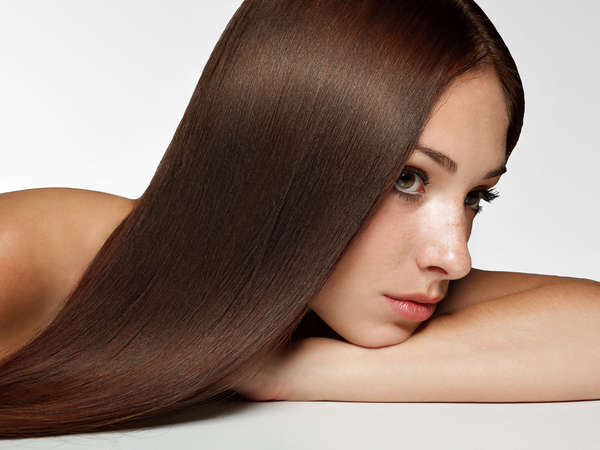 Call our NYC hair stylists if you need help perfecting any of these styles. ← Pretty in Pastel: Which Color is Best for You?